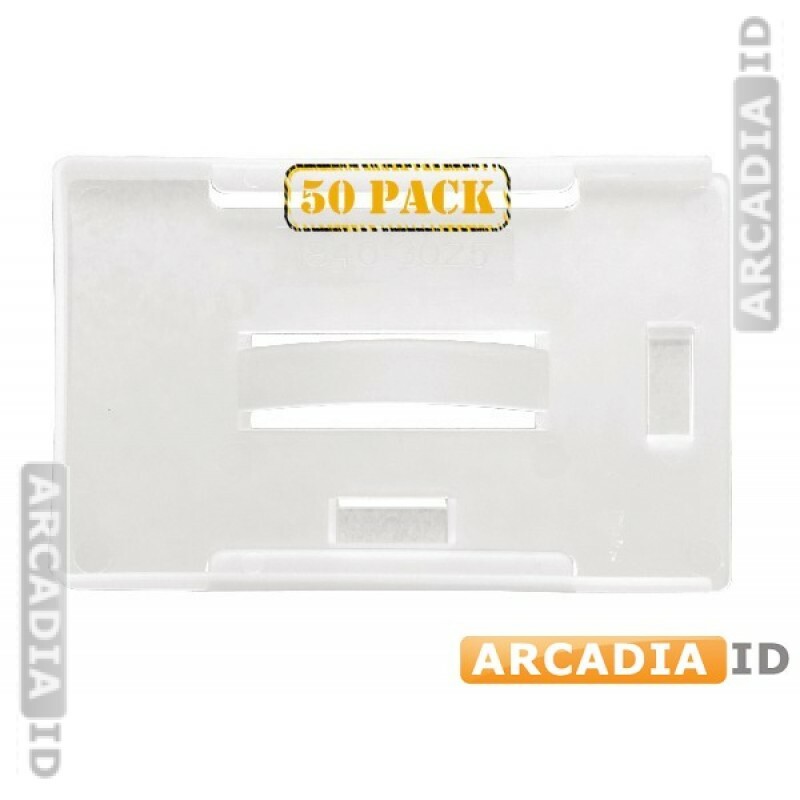 50 packs of milky white card holders provide great savings while letting you keep your cards on you and protected at all times. Can't find what you're looking for? Then call us now and we'll be happy to help. Fast delivery on all our products.